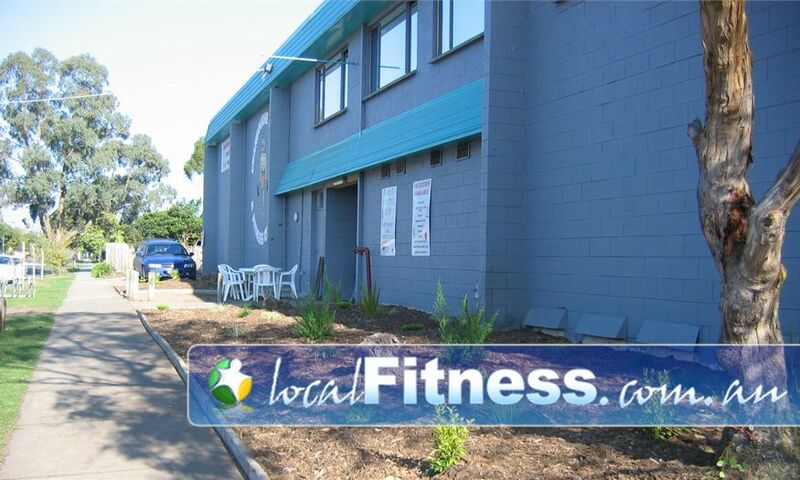 Why Cranbourne Sports & Fitness Centre Cranbourne? We have a wide range of facilities to accommodate all your fitness needs! Our cardio area is equipped with state of the art Matrix and Precor USA cardio machines. Our spacious Cranbourne gym has plenty of equipment, which ensures our members don't wait around. Our huge boxing area has enough equipment to bring out the boxer in anyone! Personal training is a big part of Cranbourne Sports & Fitness and we pride ourselves on having some of the best trainers out there. Ask our professional trainers to help you reach your fitness goals. We run regular group fitness classes and have a wide variety to choose from! We have a range of different membership options to suit your needs. They include 6 and 12 month memberships, monthly Direct Debits, Student and senior special rates. Each membership includes access to all Group Exercise classes, Initial and ongoing Fitness Appraisals and Individual Personalised Programs.